Himalayan Bull Tahr were released in 1904 at Mount Cook in the South Island of New Zealand and Mt Cook is New Zealands highest mountain (12,349 feet). With no natural predators other than man they soon spread. 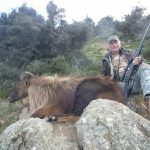 After years of government control by foot and helicopter hunting they are now restricted to what is known as the Tahr zone.  The properties that Rivers South Safaris hunt on are situated in the heart of the Tahr zone. 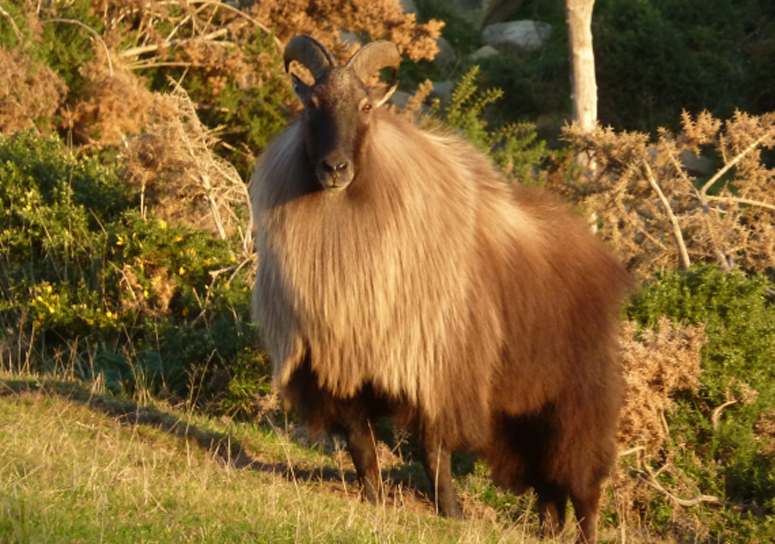 These properties are world renowned for taking record trophy Bull Tahr. We take mature bulls of six and a half years and upwards. We consider anything over eleven inches to be of trophy quality. A mature bull can weigh in excess of 260 lbs. Their lion like manes are of two colours, blonde and dark. There are two aptitudes to a trophy bull, not only are the horns important but a good winter cape also makes a magnificent trophy. 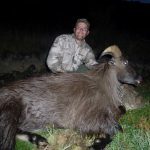 Tahr can be hunted all year round but for prime capes the best time is May through to August. The rut occurs mid May through to mid July. 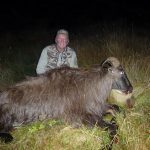 Bull Tahr hunting is truly the best and most rewarding hunt in New Zealand and they are not called 'King of the Mountain' for no reason. Seeing a huge Bull Tahr standing high on a rocky mountain ledge in full winter coat with their mane all puffed out looking down at you saying "If your good enough come and get me". 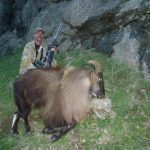 This is a site like no other and only those who have hunted Tahr can explain. People who have hunted Tahr compare it with hunting North American mountain goats. 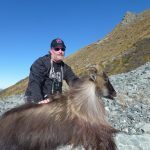 The New Zealand Himalayan Bull Tahr is an outstanding trophy animal and every hunters home should have one.